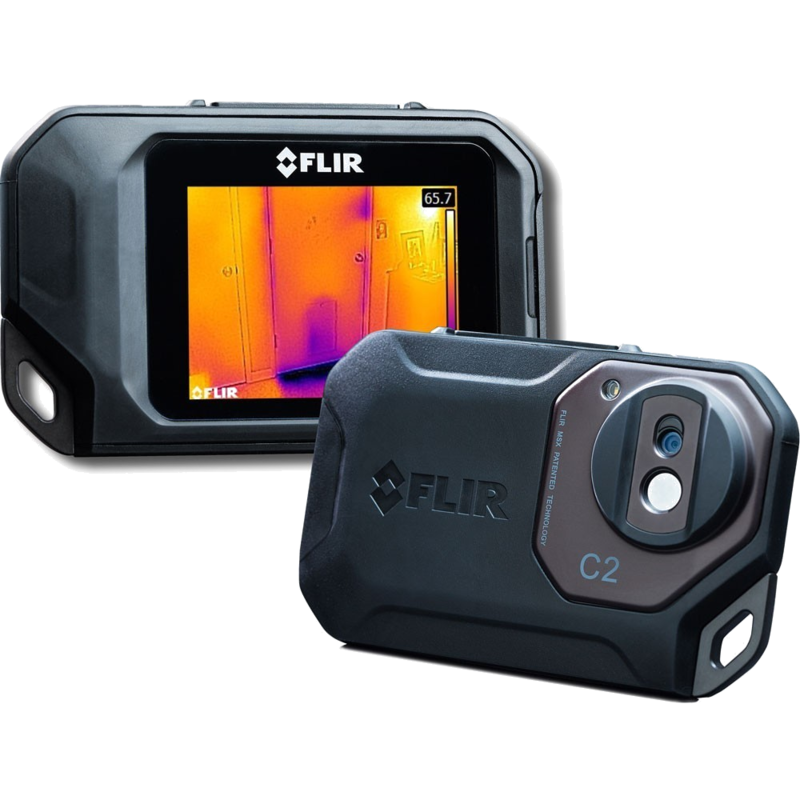 $50 off your inspection and radon gas test bundle! we act in your best interest. Always. Tailoring a home inspection experience that addresses your family’s particular concerns allows us to provide you with the individualized information you need to make home buying and selling decisions that are right for you. 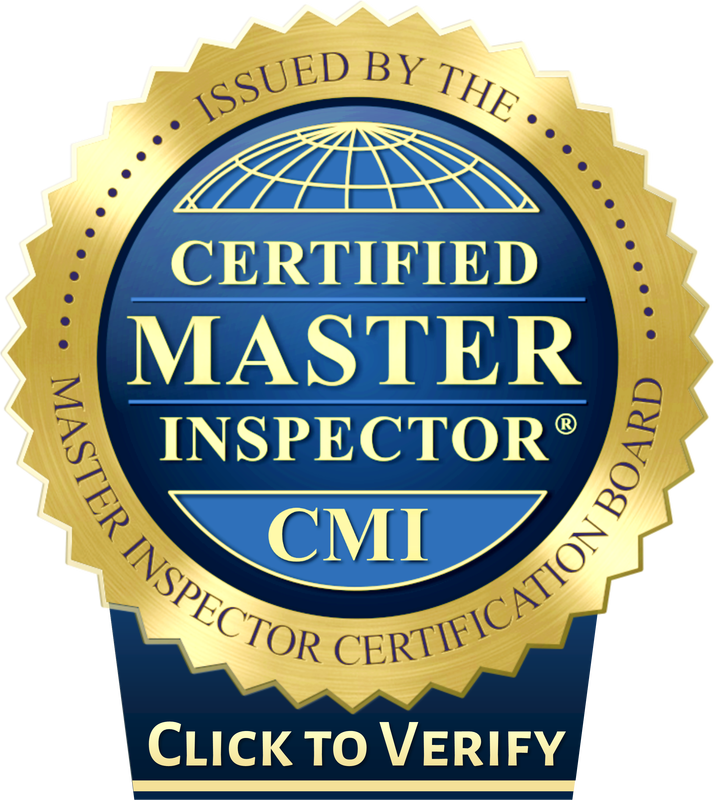 Every home inspection is performed by NC Licensed Home Inspector Edgar Roberts Jr., one of only two home inspectors in western North Carolina to receive the prestigious Certified Master Inspector® professional designation. 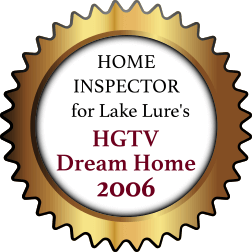 Now included in each home inspection! Photo 1: Taken with a digital camera. Photo 2: The same area taken with a FLIR C-2 Thermal Imaging camera. At Altamont Inspections, LLC, integrity is an integral part of all we do. You can count on us to remain professional, unbiased and ethical. We only refer local service providers whose services we would personally use ourselves. This includes, but is not limited to real estate professionals, licensed pest inspectors, AARST-NRPP certified radon gas mitigators, mold & asbestos testing professionals, certified septic inspectors & EPA approved water testing laboratories. We do not offer special promotions to those who refer our services, nor do we pay to participate in real estate office’s Preferred Partner or Preferred Vendor programs. How we operate Altamont Inspections, LLC from day to day is as important as what we accomplish from year to year. We strive to deliver a superior customer experience by concentrating on each client’s individual needs before, during and after the inspection. 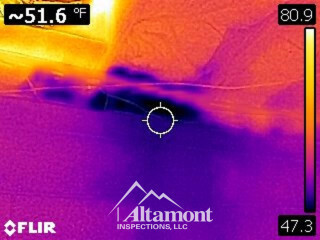 We encourage our clients to join us for the home inspection, ask questions about the findings, and freely express concerns. We are proud of the fact that much of our new business comes from previous clients and word-of-mouth referrals. Knowledge is key to helping you make educated home buying or selling decisions. 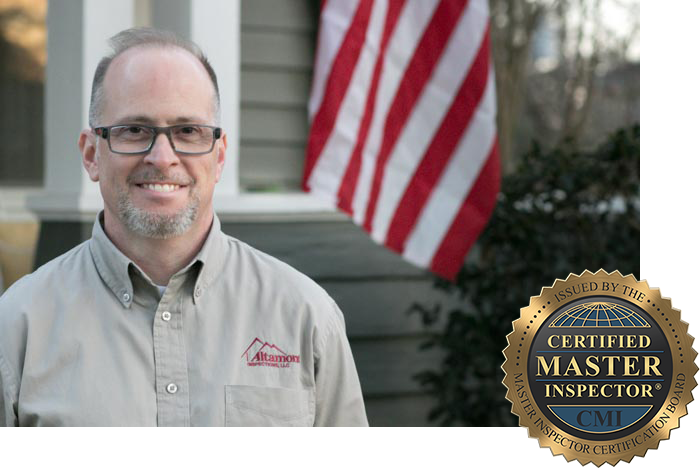 Mr. Roberts is consistently improving his knowledge of advancements in the home inspection industry. He has 22 years experience in the home improvement industry and 11 years experience managing home installation issues. He specializes in identifying pre-existing conditions within the home. As a member of InterNACHI, he fulfills a minimum of 24 hours of continuing education each year. He uses the most reliable inspection and testing tools in the industry. 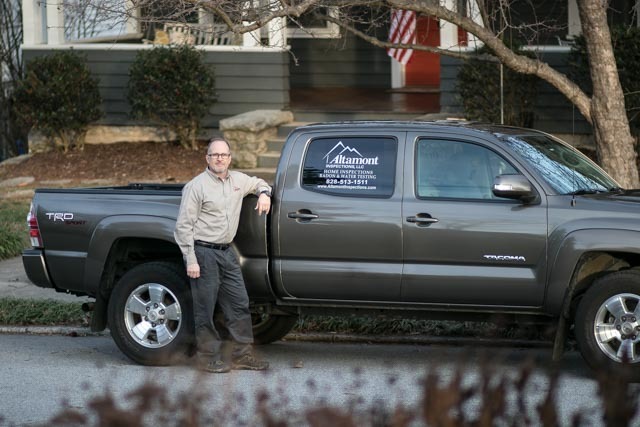 He is the only bilingual (English/Spanish) home inspector in the Western North Carolina area. Home buyers sometimes ask, “Why should I spend money on a home inspection when my lender doesn’t require one?” Chances are you wouldn’t buy a car without first asking a mechanic to check under its hood, so why would you risk spending hundreds of thousands of dollars buying a home before hiring an inspector to check its structure and operating components? 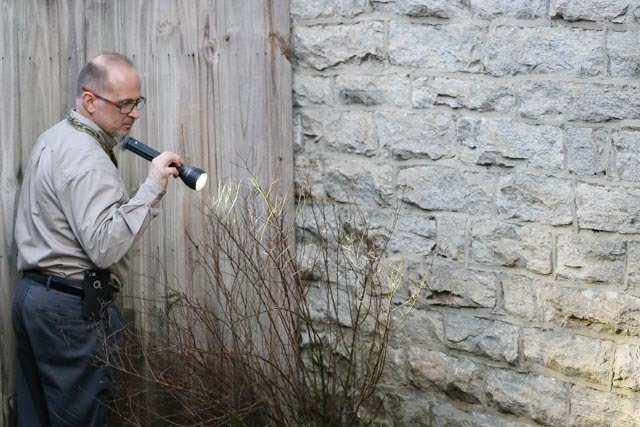 The few hundred dollars you’ll spend on a home inspection before you buy may save you thousands of dollars in unwelcome surprises once the home is yours. 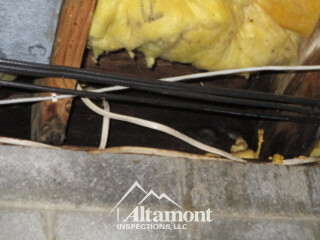 Visit Our Inspections page to see what will be included with your home inspection. 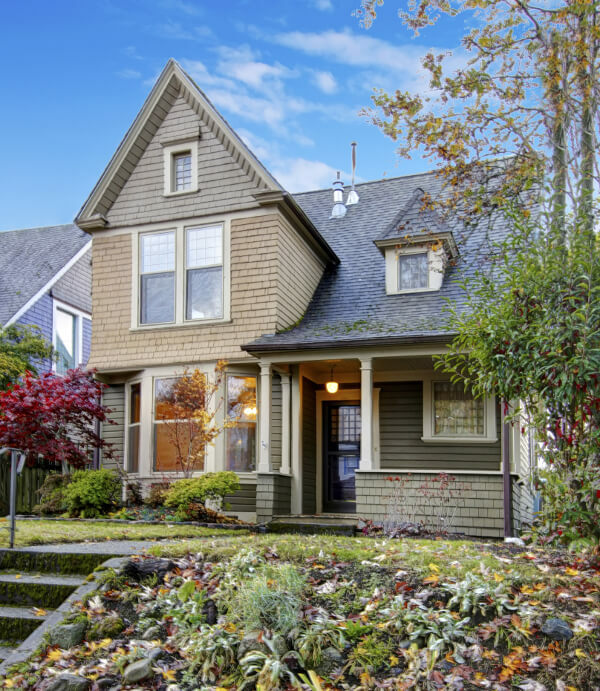 Savvy home sellers looking for ways to give their property a competitive edge over other homes on the market recognize the benefits of having a pre-listing inspection. While most home sellers wait for a buyer to make an offer, sign a purchasing contract, and then have a home inspection, a pre-listing inspection will put you a step ahead as soon as your home hits the market. Being pro-active with a Home Seller’s Pre-Listing Inspection can make your home more attractive to buyers. Find out how on Our Inspections page. Let Altamont Inspections, LLC help you streamline the sale of your listings and reduce the threat of a buyer’s inspection jeopardizing the transaction. Our Listing Inspection Marketing Package gives potential buyers a detailed look at your listings online prior to scheduling a showing, saving you and your sellers valuable time, and possibly expediting the home’s sale. It’s just one of the features included with every Home Seller’s Pre-Listing Inspection you send our way. Visit Our Inspections page to see how it can work for you. Our inspections include the following FREE features! A time-saving, interactive Create Repair Request List tool unique to HomeGauge Software reports. This tool allows you to create repair lists with a few short clicks, directly from within the inspection report. Click to watch a Create Repair Request List video demonstration. 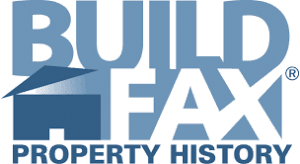 A BuildFax Property History Report (when applicable) that lists any permits filed and the companies that completed the work. Take a look at a sample BuildFax report for more details! 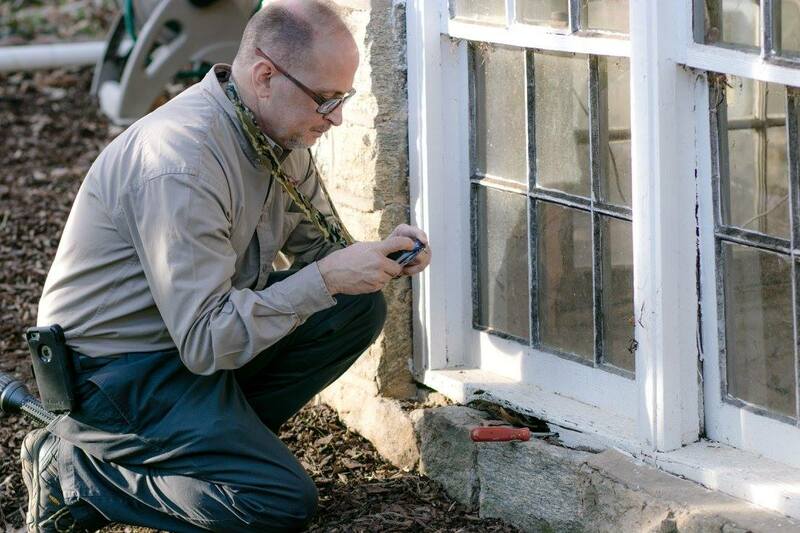 Our home inspections follow the strict Standards of Practice required by the North Carolina Home Inspector Licensure Board and the Better Business Bureau’s Code of Business Practices. 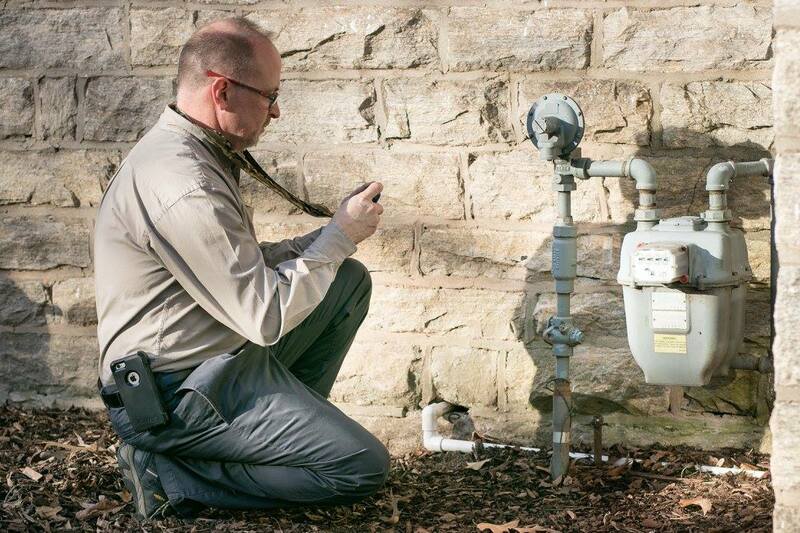 Our HomeGauge inspection reports are clear, concise, enhanced with digital photos and videos, and are securely stored online for quick access anytime. Click here to view a sample report. Our radon gas tests are completed using AARST-NRPP certified Sun Nuclear 1027 Continuous Radon Monitors, and we only use EPA approved testing laboratories for water sample analysis. This means you can rest assured knowing you’re receiving the most accurate test results. The North Carolina Licensed Home Inspector Association has prepared this short and informative video detailing the home inspection process in North Carolina.